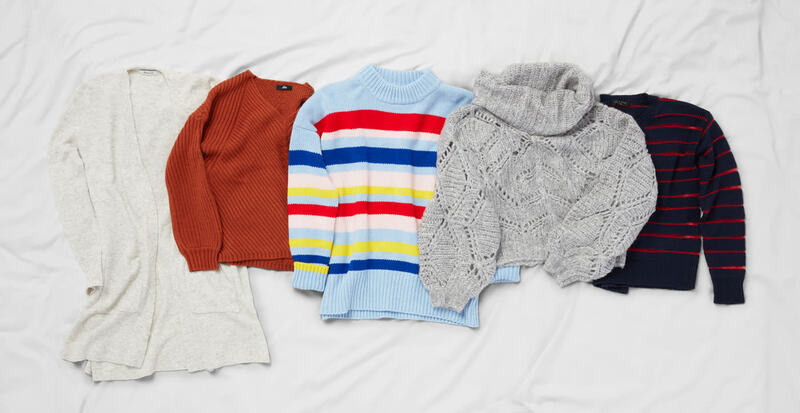 When it comes to creating the perfect fall wardrobe, sweaters are definitely the foundation to build upon. Sure, the warmth they provide is what makes them practical, but it’s the style they bring that really heats things up. This season, we’re playing with proportion, pattern, and design. 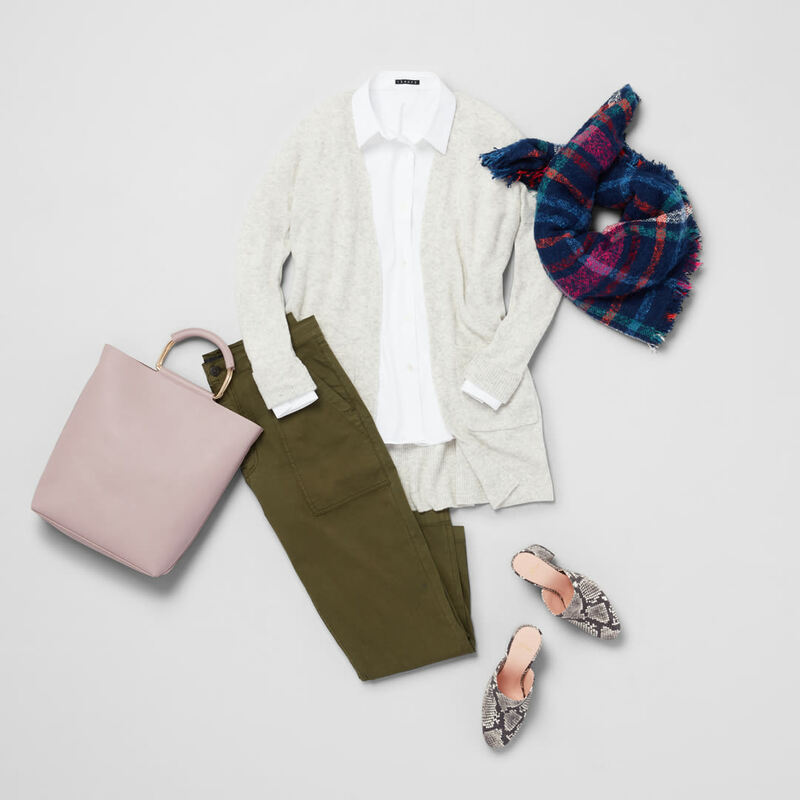 Read on to see which three sweaters Jeanne, one of our expert stylists, chose as her must haves for fall. “Stripes are big this season,” our stylist shares. And this is one timeless trend that we are definitely standing behind. So whether you opt for deep earthy tones or go the unexpected route with a brighter option, try pairing your striped sweater with white denim and a chic pair of booties. 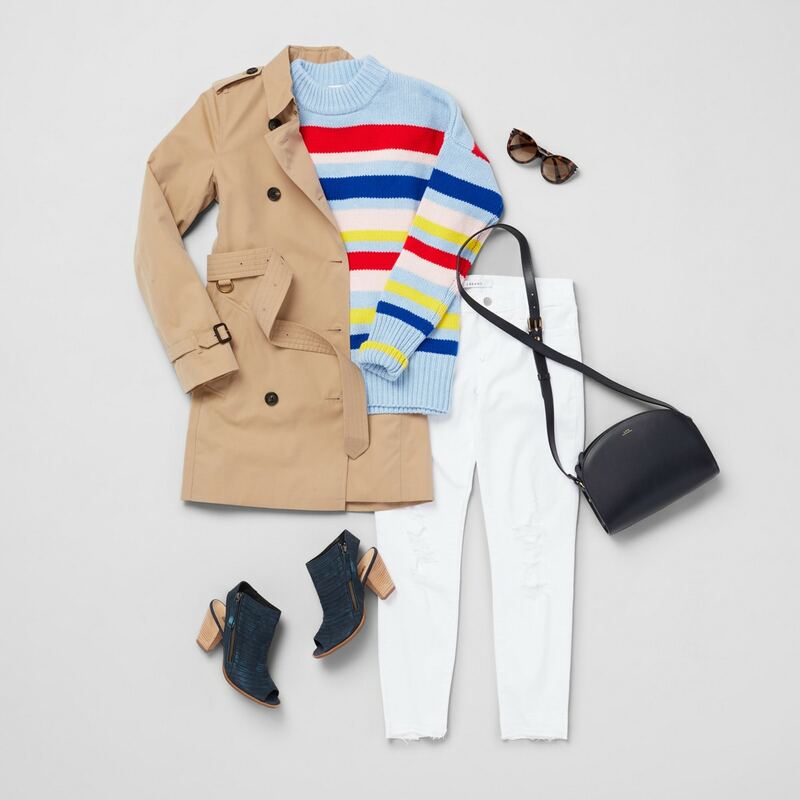 Pro-tip: Prepare for unexpected weather by bringing a trench along just in case it starts to rain. For days you want your outfit to stand out, look to a sweater with over-the-top features—like this chunky knit with an oversized cowl neckline—to get the job done. Unique design elements, no matter how subtle or dramatic, work to elevate your outfits so they feel special. “They’re a must have in any wardrobe,” Jeanne declares. Style yours with a pencil skirt and sock booties for a chic day-to-night look.